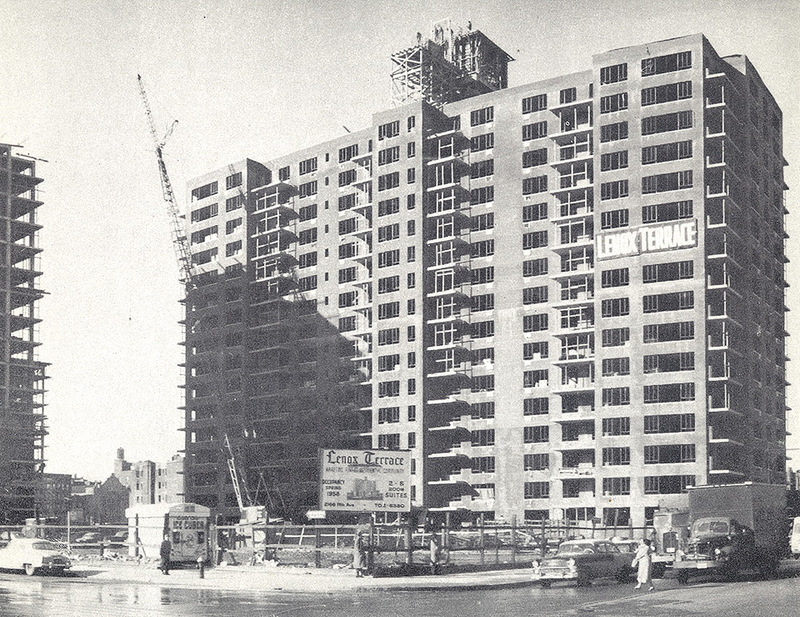 The first of the six Lenox Terrace buildings was completed in 1958, in the centrally located cultural epicenter of Harlem. Even then, it was hailed by the New York Times Magazine as “Harlem’s Best Address” attracting national politicians, famous entertainers, and well-known business people. Robert S. Olnick built Lenox Terrace six decades ago and set a new standard with the first luxury living property in Harlem. Lenox Terrace continues to shine as a vibrant highlight and is the only major residential community in Harlem that remains family-owned and operated by its original developer. Lenox Terrace is recognized as one of the area's finest residences.